The village can trace its history back to 1100, but it is likely there was a settlement here from early times.Through the centuries it has passed through many Families.But it was the coming of coal mining in 1824 that established the village. It remained a mining village until the closure of the pit in 1962. 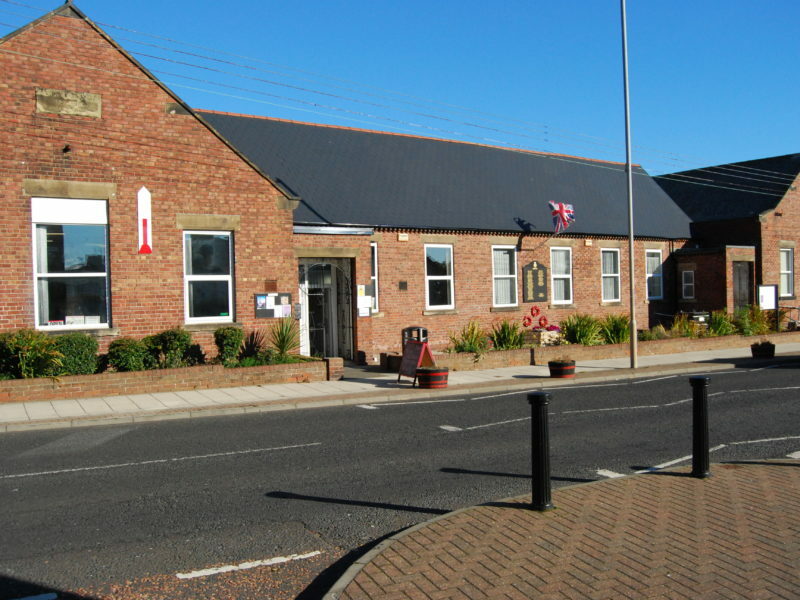 The village still retains its mining identity to this day, through the Miners Institute (now the village community centre) the welfare park ( home to Rugby, Football bowls and other village activities ). Traditions that have carried on for over a hundred years are the Village Annual Gala ( 107 years) and the senior citizens Xmas party (121 years). The Community Centre is the original Miner's Welfare Institute building and is situated on the main street through the village. The Community Centre is ran by the Seghill Community Association and is open most days of the week. The Community Centre has a Large and a Small Hall, an IT Suite (currently being refurbished) and a Meeting Room that is also a Community Café.